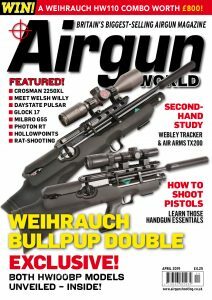 Our latest HW 110 pre-charged version – HW 100 BP and HW 100 BP-K (Bullpup). 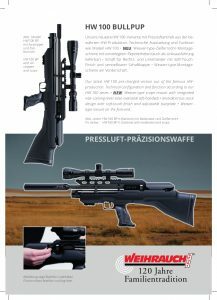 As well as new our compressed air rifle HW 110 ST-K (carbine) out of the famous HW-production. 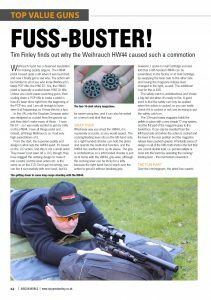 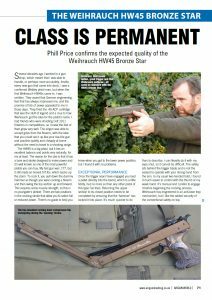 In the issue of “Airgun World” February 2019 you will find a test report of our air pistol HW 45 Bronze Star. 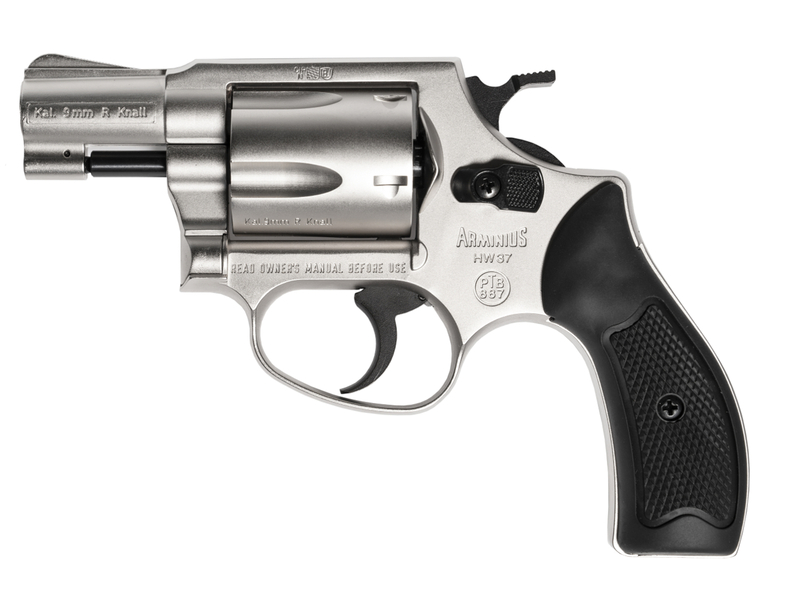 Our model HW 37 new available in the Stainless-look version. 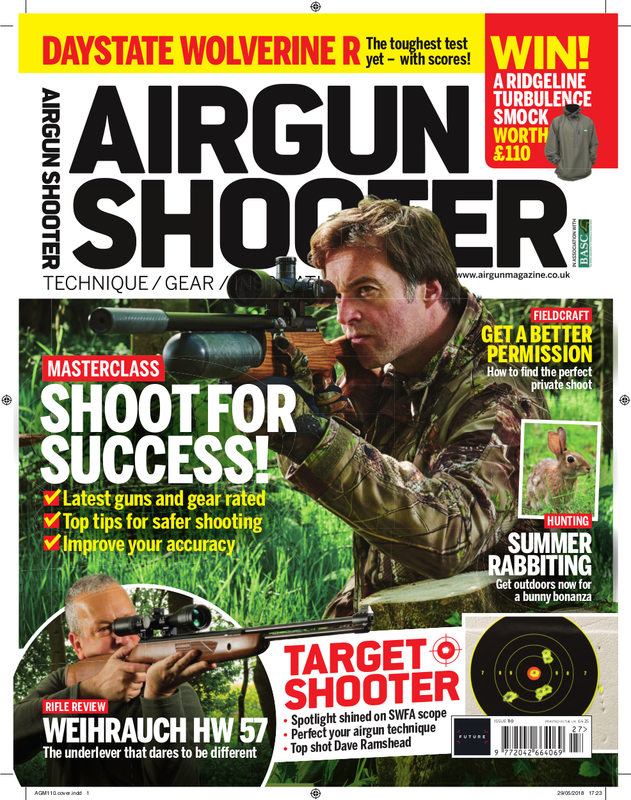 In the summer special issue of “Airgun World” you will find a test report of our air pistol HW 75. 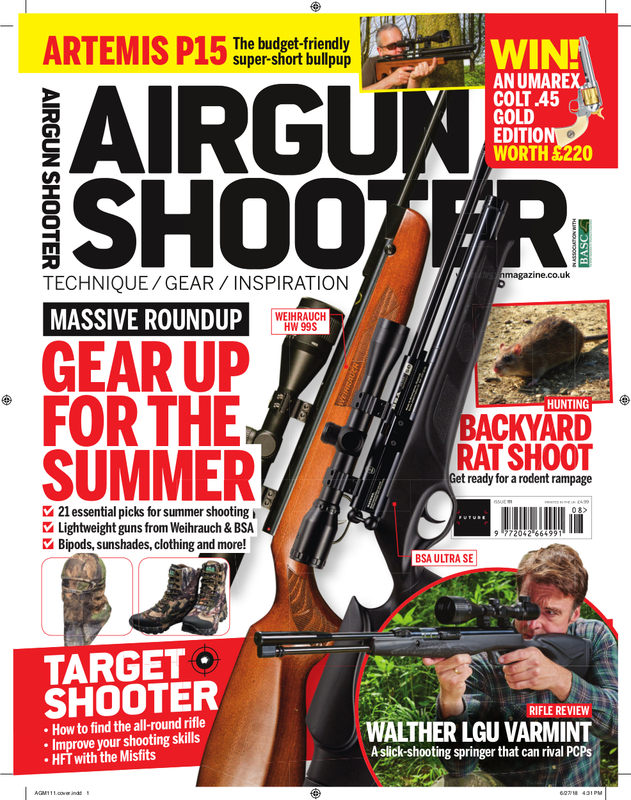 The stock of our mod. 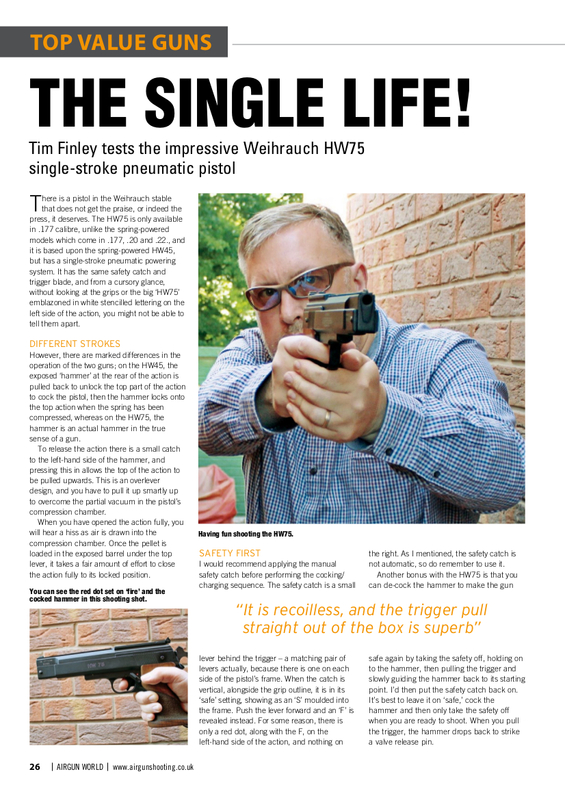 HW 66 Production is now also available with line checkering on the pistol grip and forearm.